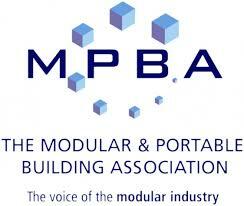 Metrotile is now a proud member of The Modular & Portable Building Association (MPBA) – the voice of the modular industry in the UK for 80 years. Metrotile are keen to provide industry leading roofing systems and service to MPBA members. We provide estimating and specification services along with installation training free of charge. 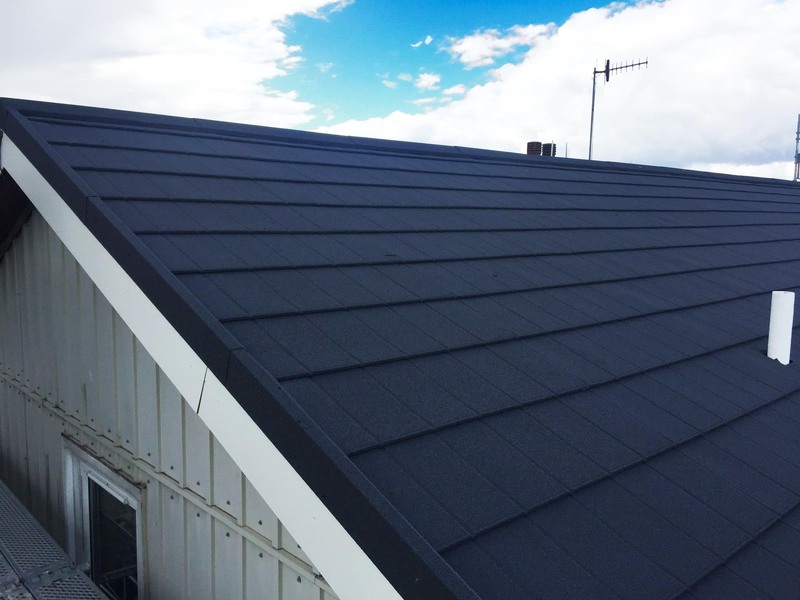 We are the UK’s leading supplier of lightweight granular coated metal roof tiles, pressed from steel at our industry leading manufacturing facility, the system is just a fraction – one seventh – of the weight of traditional roof materials such as slate or clay. These factors make Metrotile ideal for modular and off-site fabricated buildings as it offers superior rooftop protection, with minimum stress directed to the structure of the building – something that is absolutely essential for when modular buildings are transported from factory to the site of installation. As a result of these benefits, Metrotile has already found favour with modular builders and offsite construction companies throughout the UK. boosting the credence to our product line within the sector while adding an increased level of confidence for specifiers within the modular and offsite building sector.